Happy Chinese Newyear hari. Kovu and Mushu in Chinese newyear hari (thanks ~Ninjendo~ for mushu ). 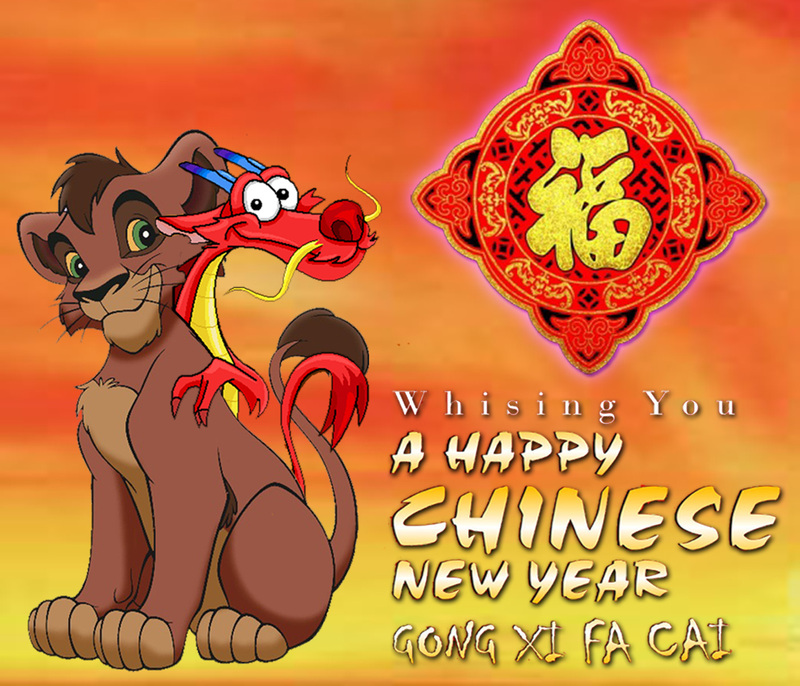 HD Wallpaper and background images in the the lion king club tagged: lion king disney chinese newyear kovu mushu.